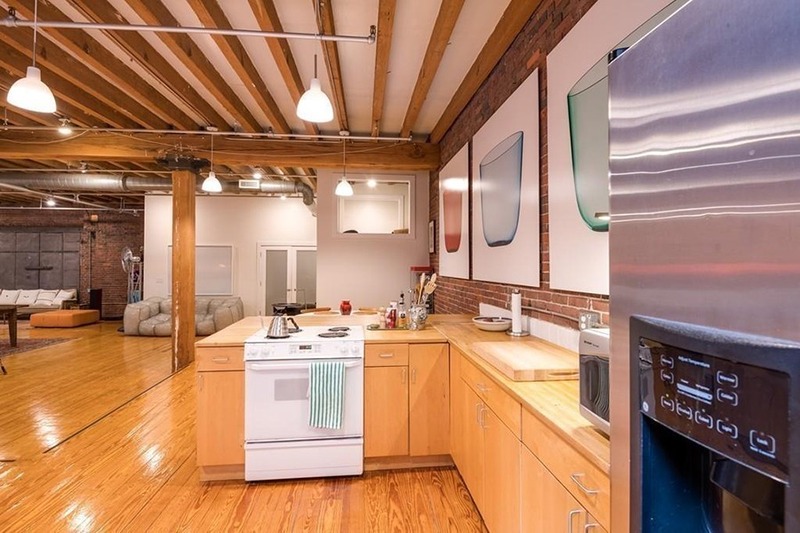 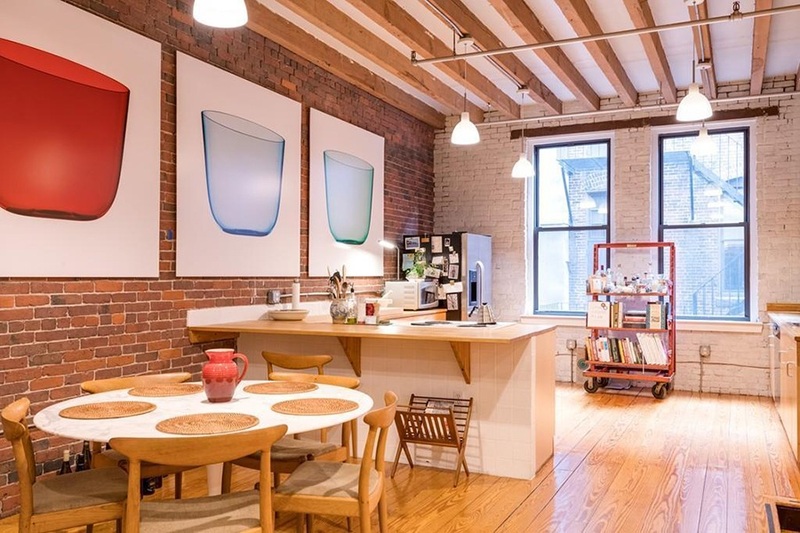 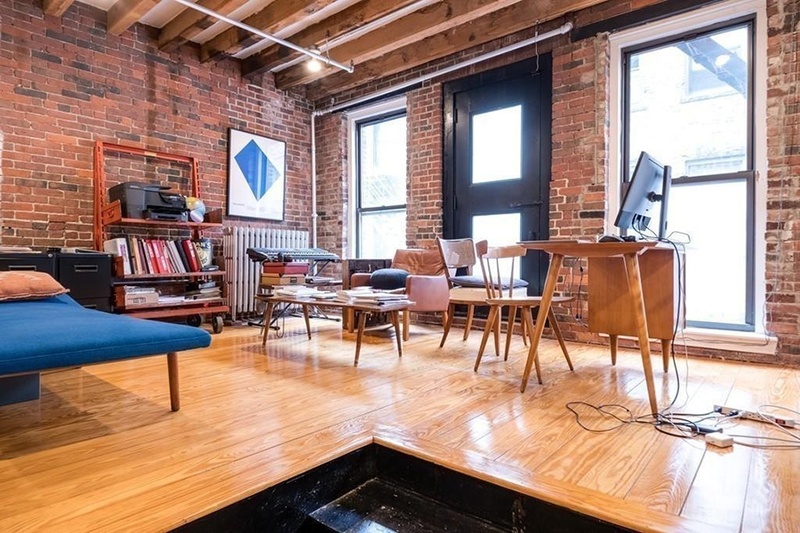 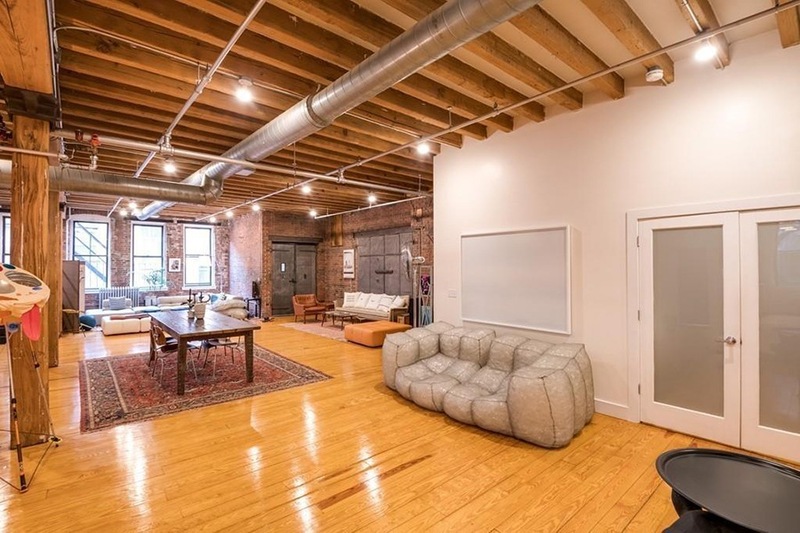 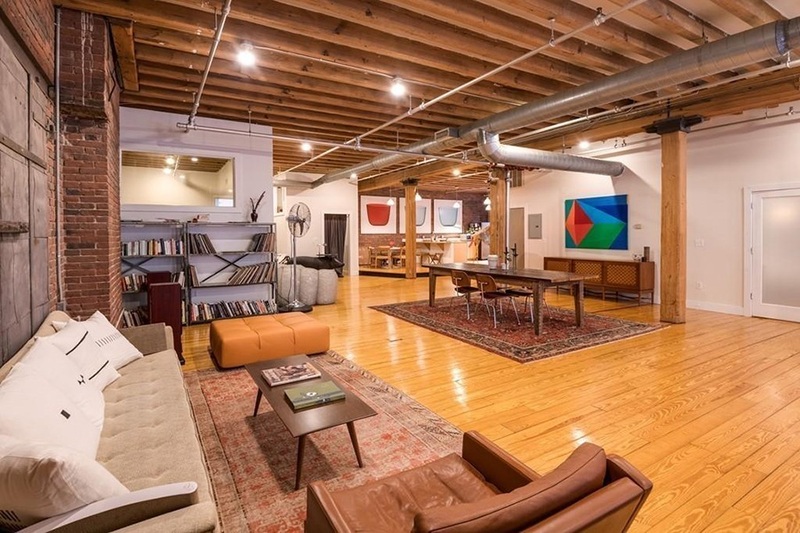 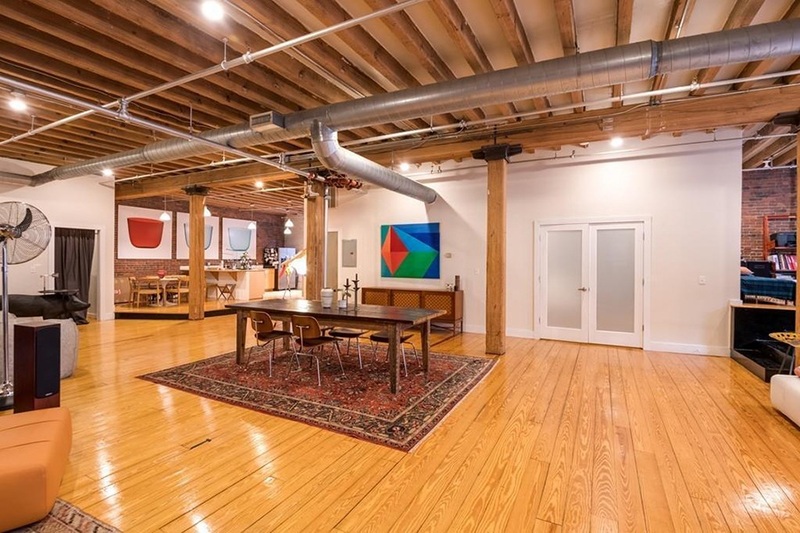 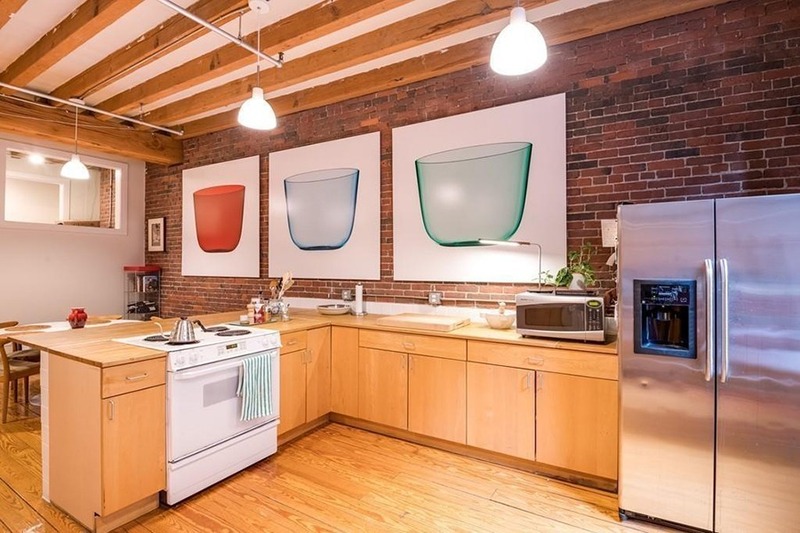 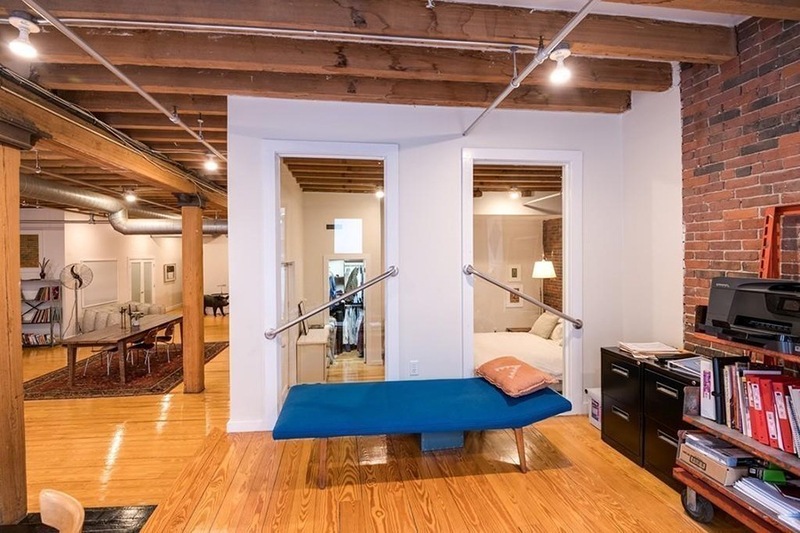 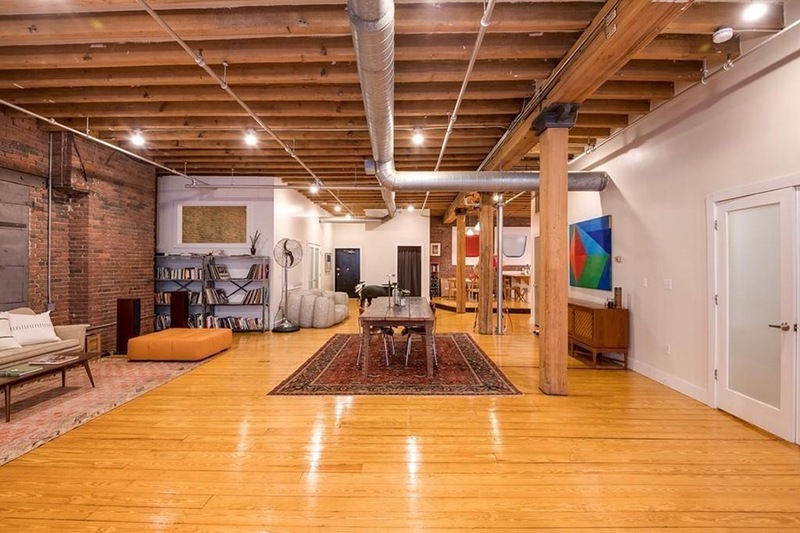 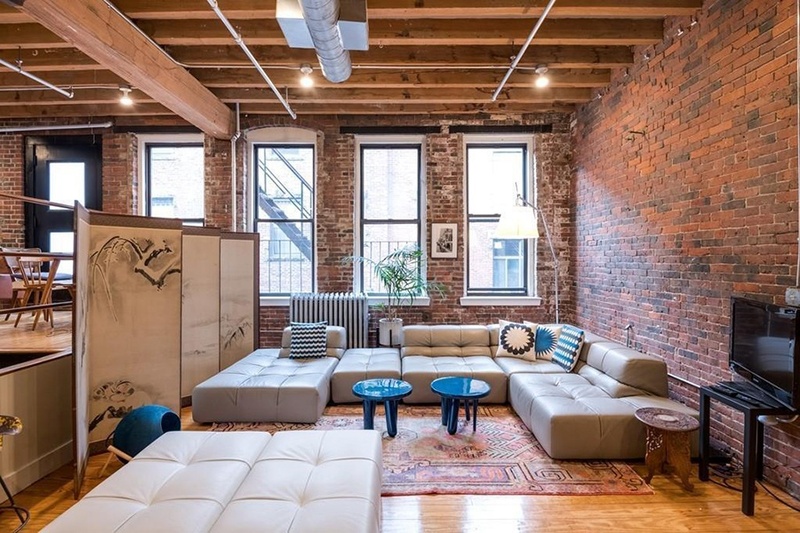 Open-concept living defines this loft for sale in the Leather District. 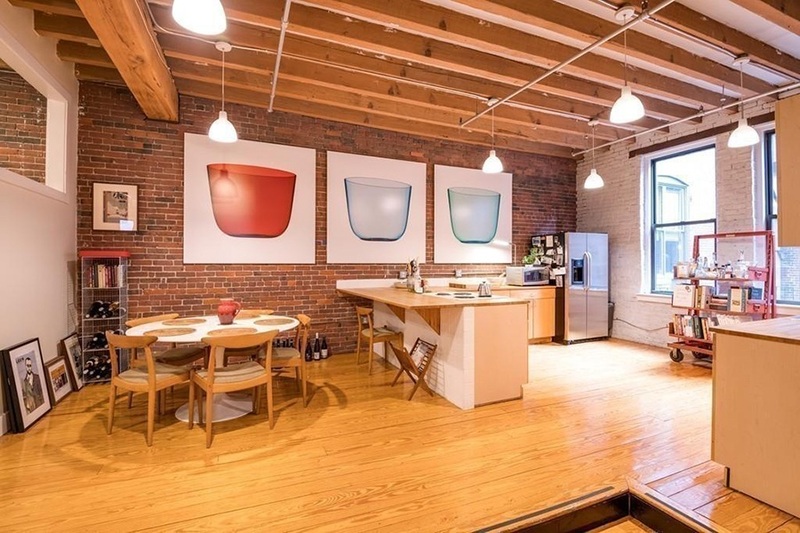 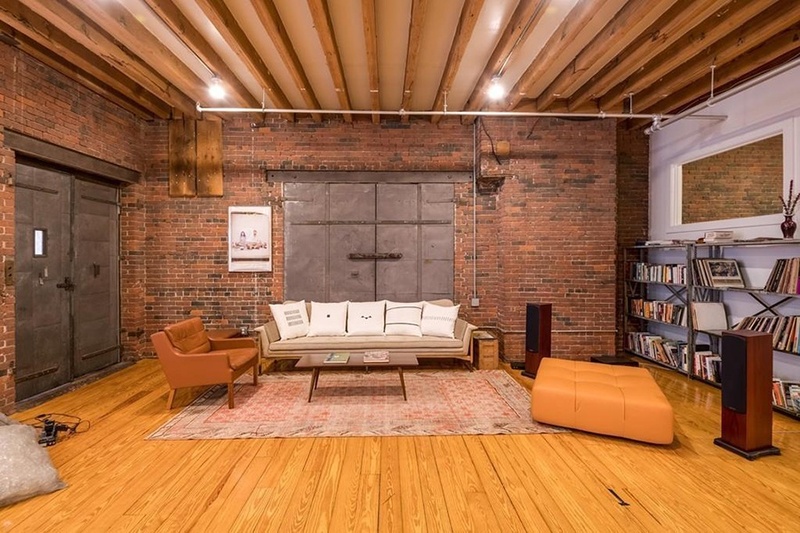 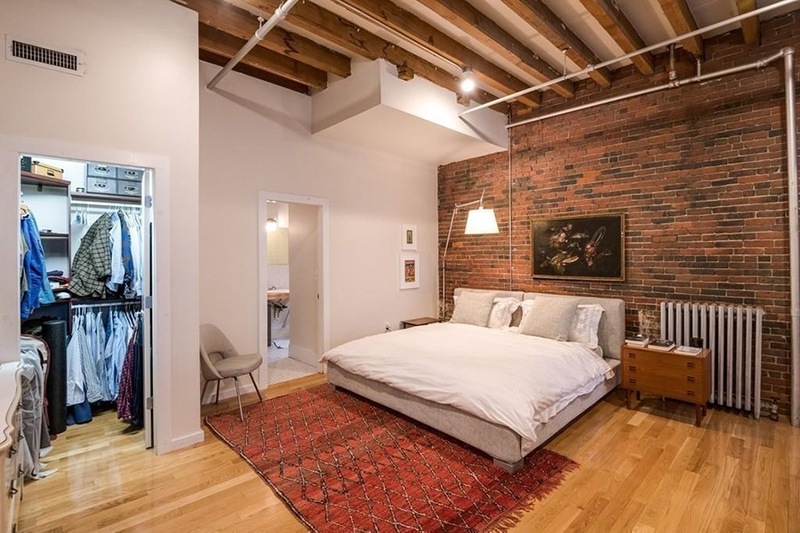 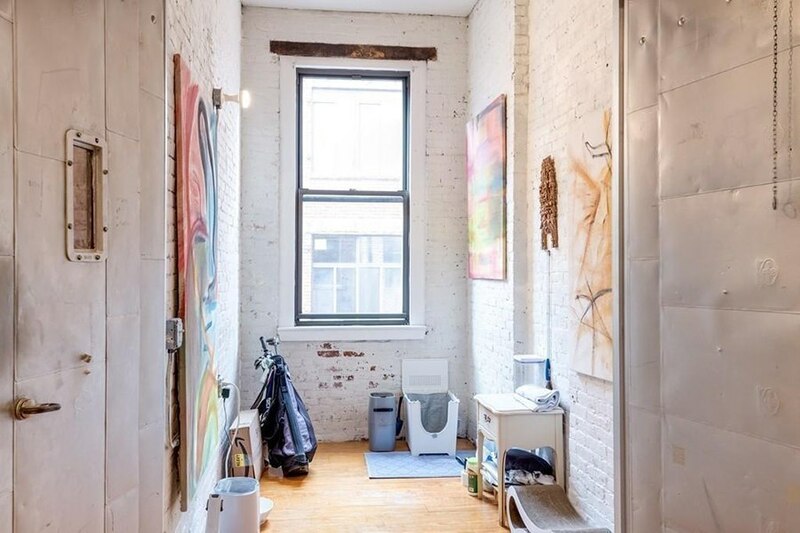 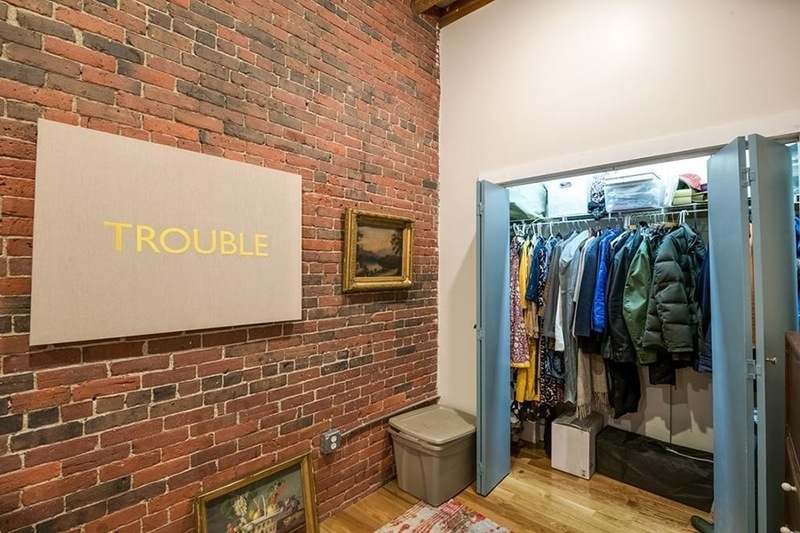 Sandwiched between the South Station Bus Terminal and the Chinatown Gate, the more than 2,500-square-foot pad is bright, airy, and oh-so-charming. 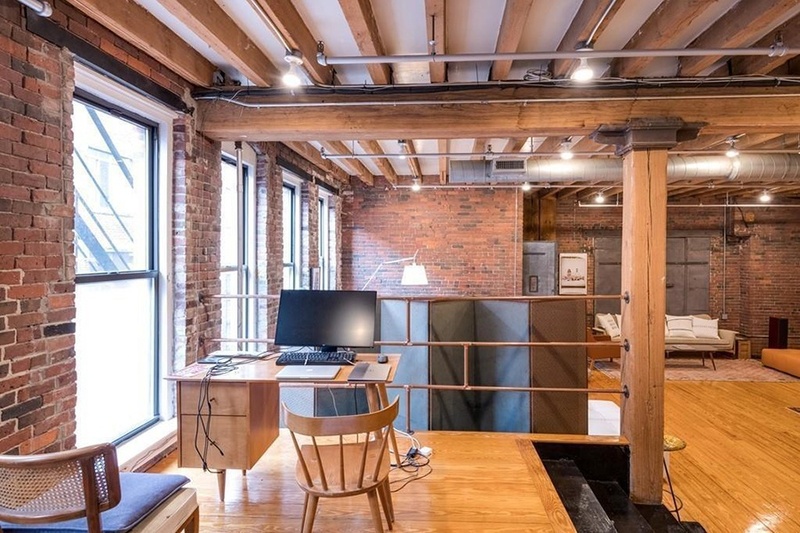 Like any authentic industrial loft, the place retains original details like exposed brick, beamed ceilings, overhead piping, and steel doors. 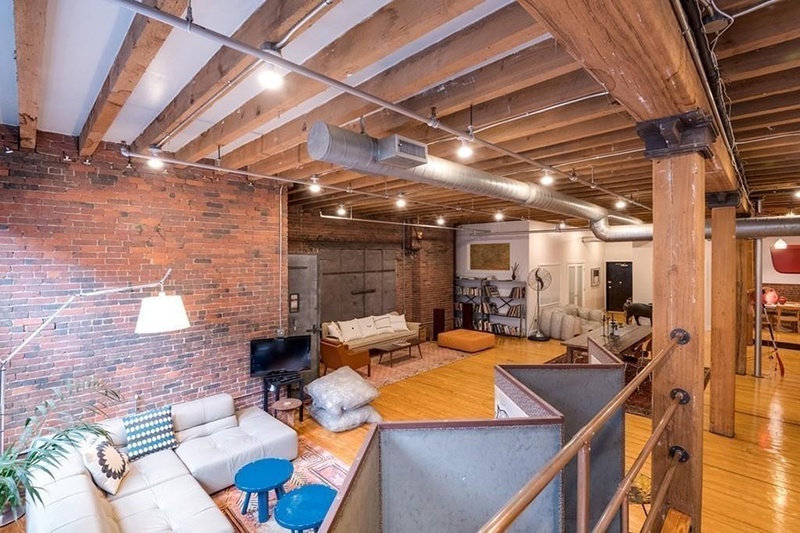 An open floor plan carves out three distinct living areas, all united by shining hardwoods and industrial-chic light fixtures. 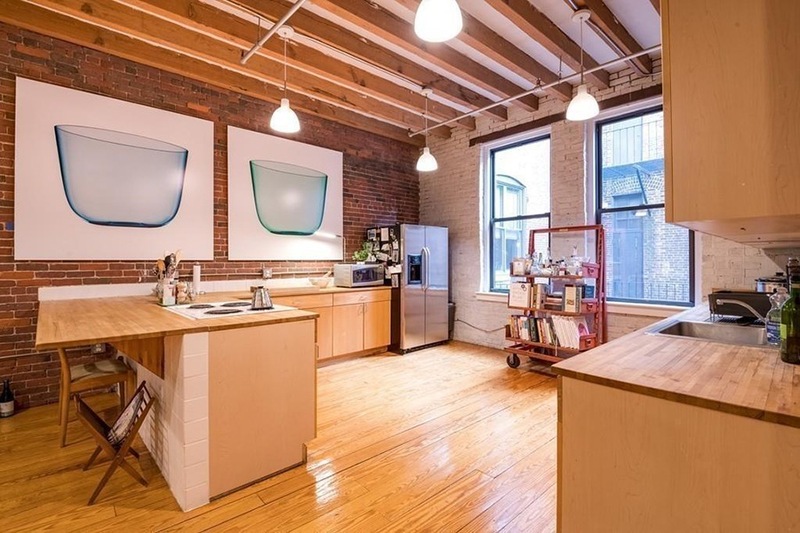 A raised eat-in kitchen opens to the main living and dining area, while nearby, a home office overlooks another living space. 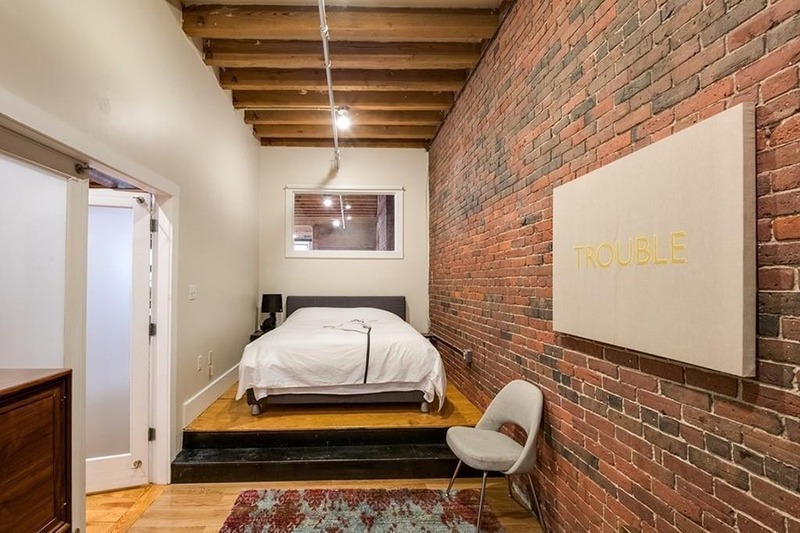 The loft totals three bedrooms, including a gargantuan master suite. 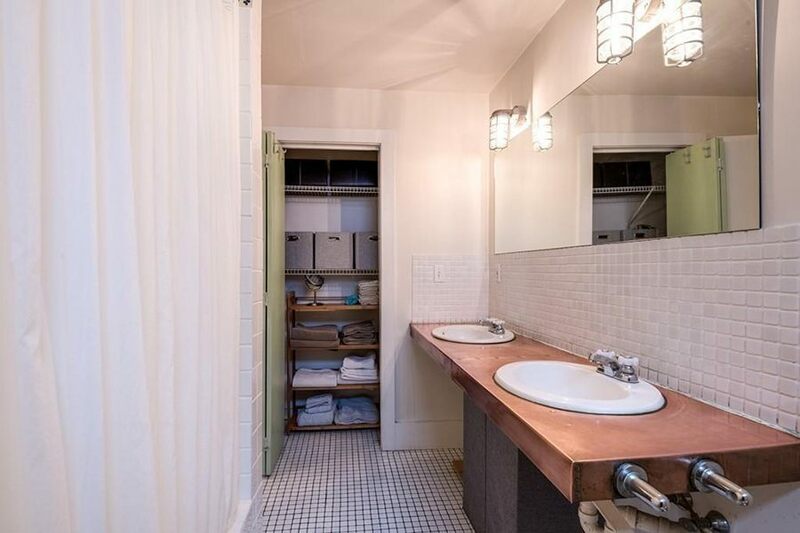 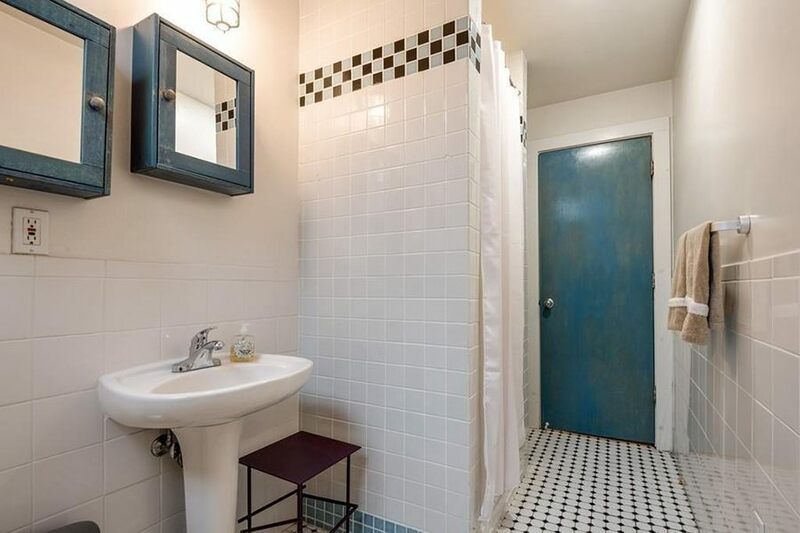 It comes complete with walk-in closet and ensuite bath. 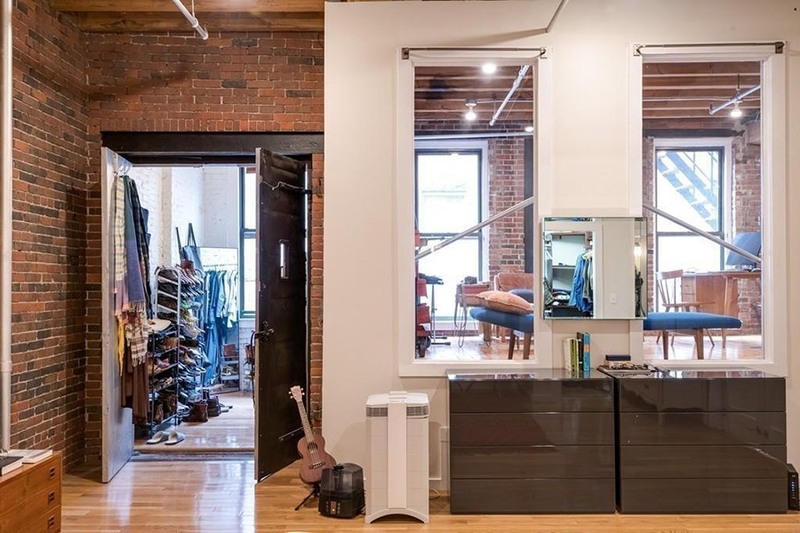 For information, contact Caroline Morson, Kimball Borgo Real Estate, realtor.com.